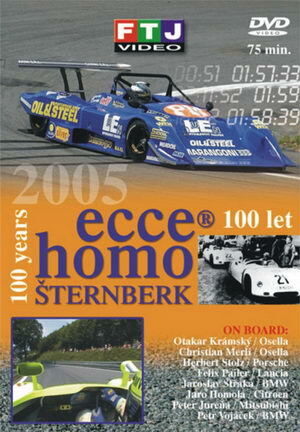 The End of this year is very close, so we will introduce several new DVD's which appeared this year from hillclimb races. You should not miss them! 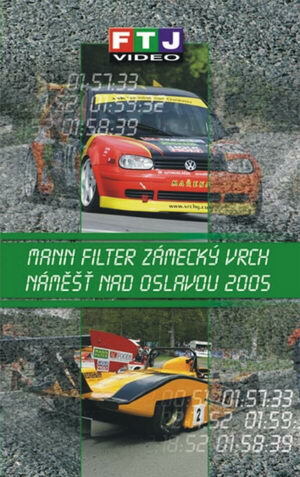 The first part is about products of Czech proffesionals FTJ video. There are bth versions of video VHS and DVD. FTJ Video use several cameramen so you will see all crashes and all corners of the track. We will follow by Austrian, French and others videos. 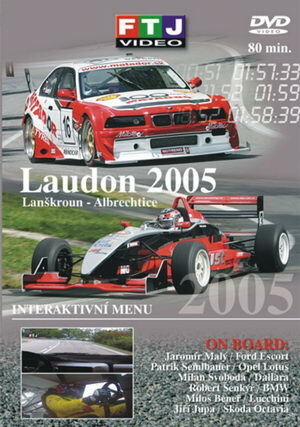 Marek Rybníček (VW Golf IV and Milan Svoboda (Formule Dallara F3). 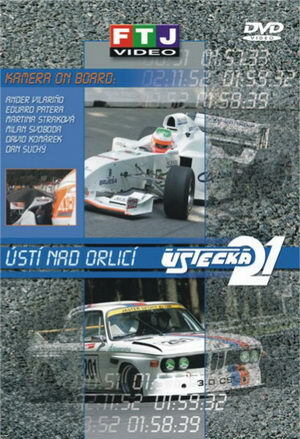 This video includes several old photograpes and video clips from past 30 years!